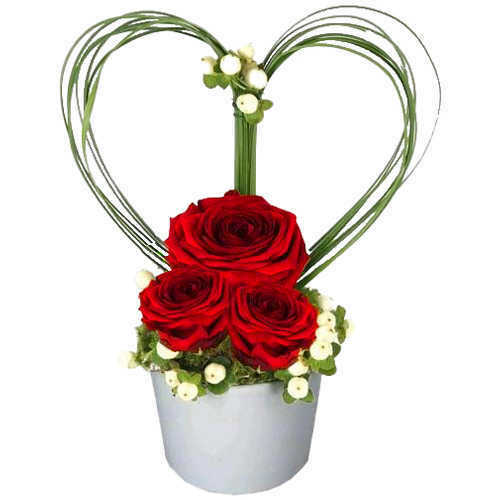 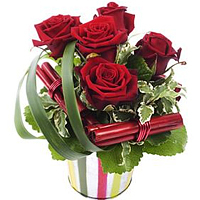 Stylish Arrangement of Red Roses in a Cl. 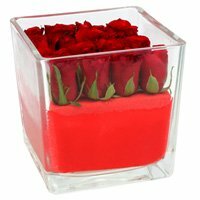 Indulgent Make Me Blush Heart Shape Rose. 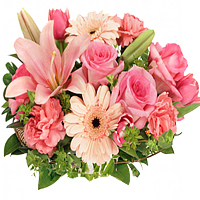 Captivating Display of Creamy Flowers. 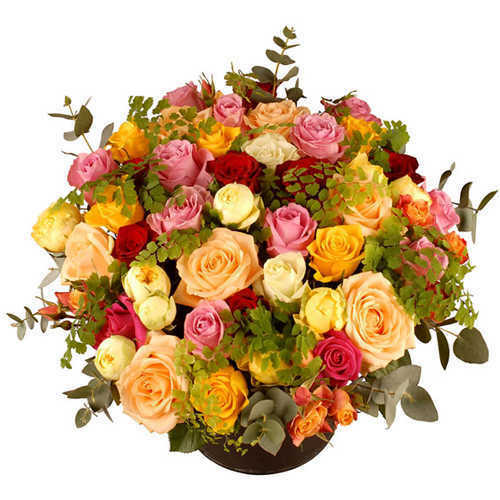 Sensational Bouquet of Colourful Roses. 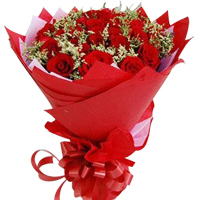 Beautiful Bouquet Of Pretty Red Roses. 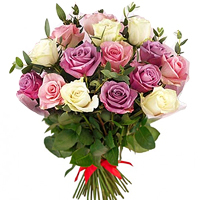 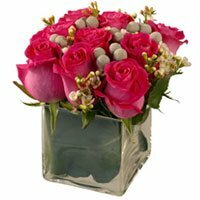 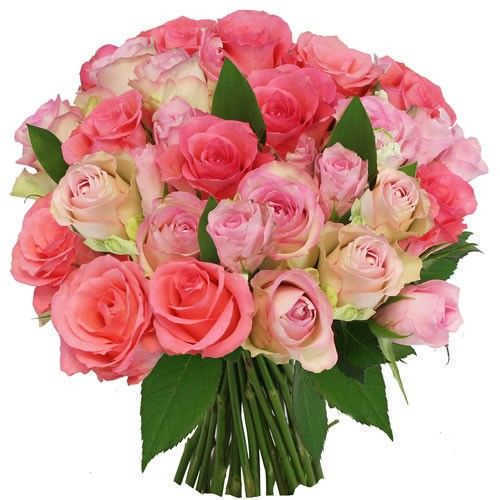 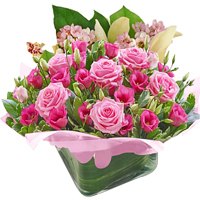 Memorable gift is Bouquet of Pink Roses. 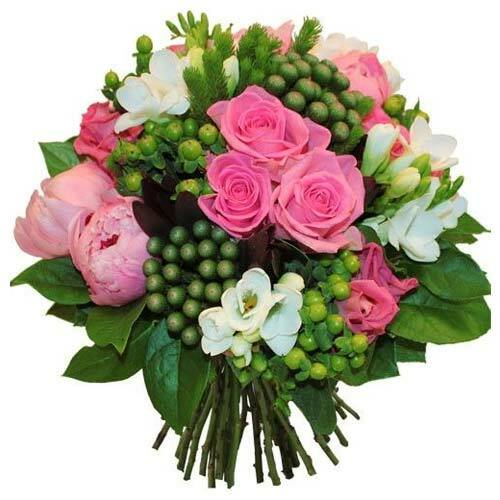 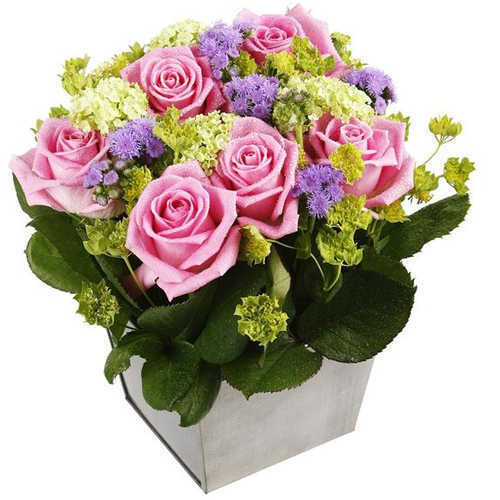 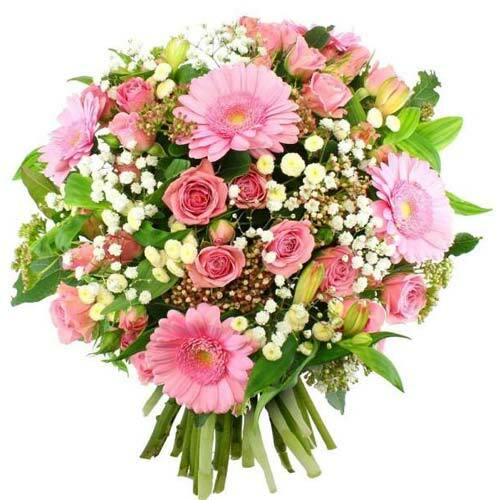 Allegent Bouquet of Pink with Cream Rose. 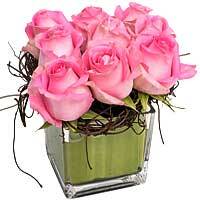 Blushing Arrangment of Roses with Feelin. 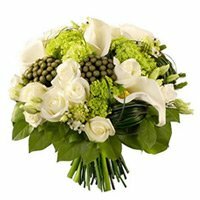 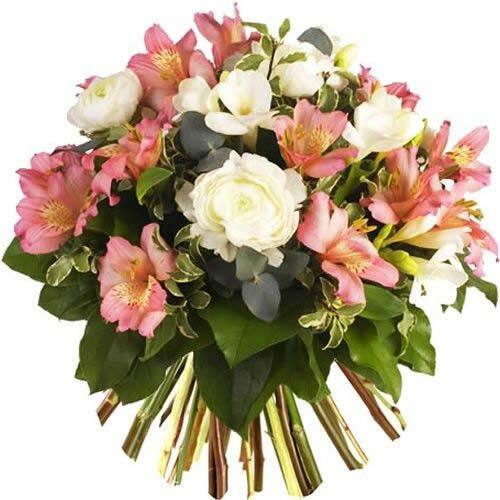 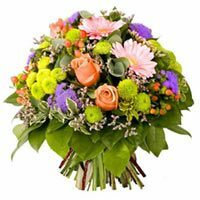 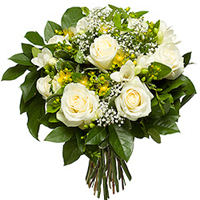 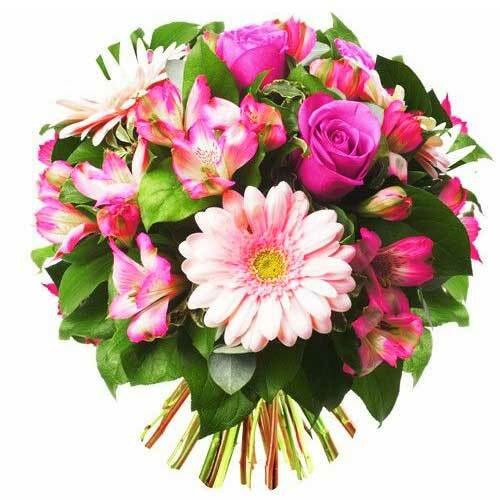 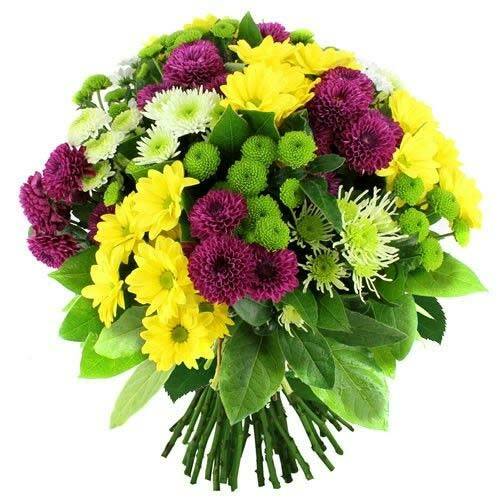 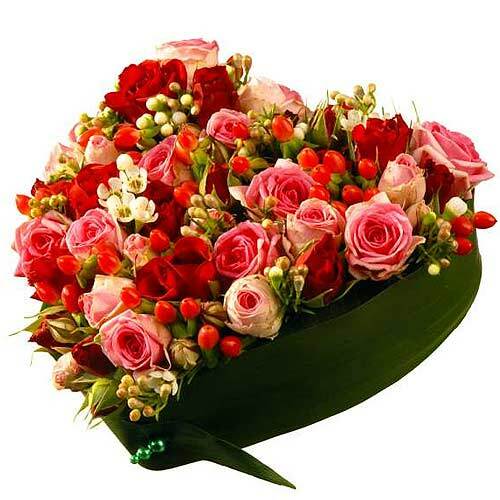 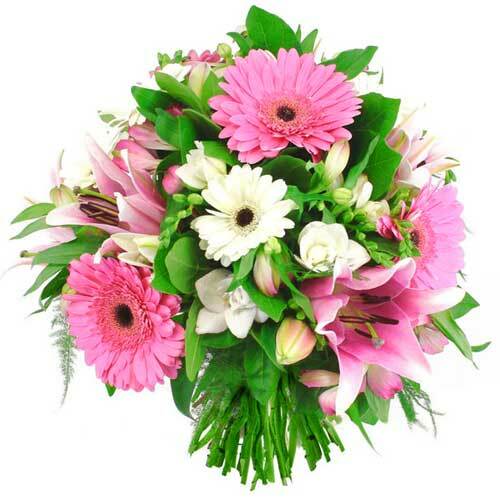 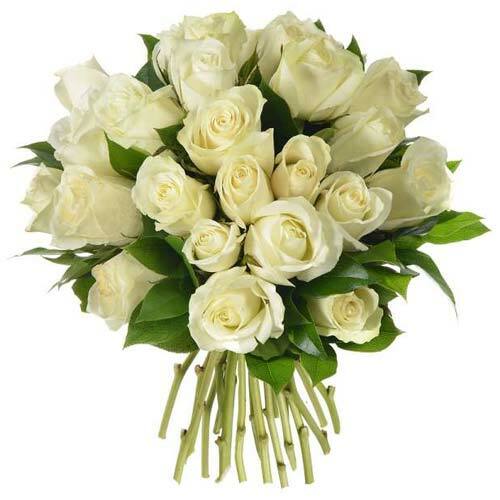 Brilliant Best Wishes Flower Bouquet. 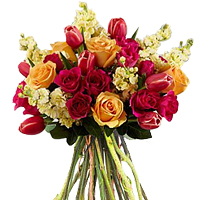 Stylish Founder's Favorite Delightful Fl. 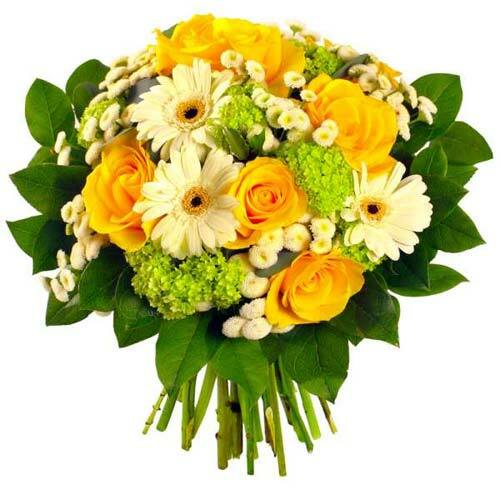 Aromatic Bouquet of Flowers with Passion. 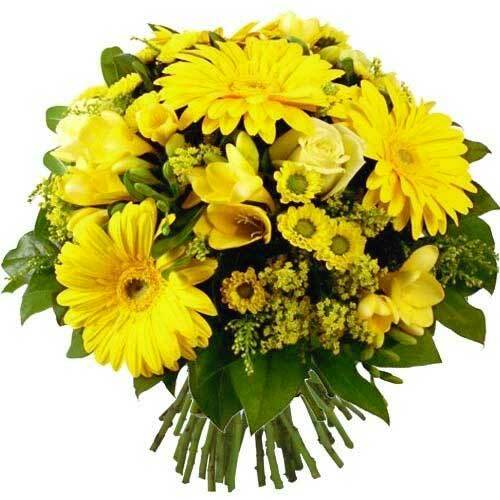 Distinctive Seasons Greetings Yellow Flo. 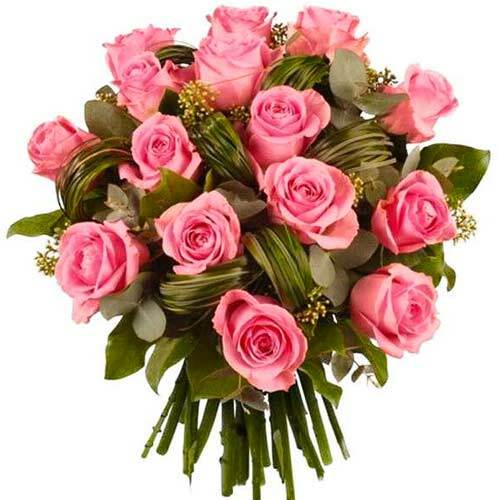 Nature's Bounty Arrangement of Pink Rose. 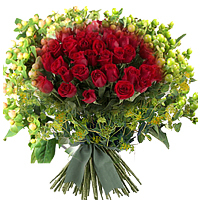 Fresh Flower Arrangement in Red with Gre. 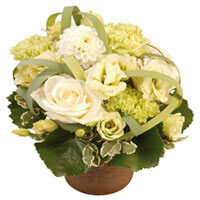 Regal Secret Love Round Shape Flower Bun. 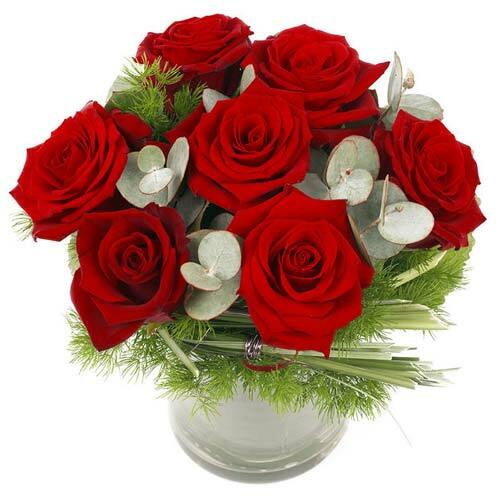 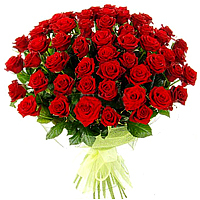 Classic Arrangement of Red Roses. 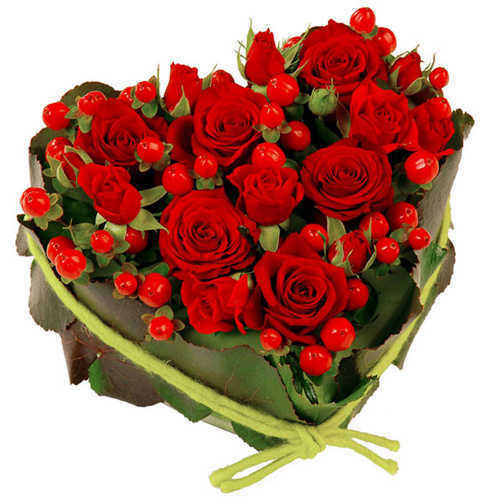 Attractive Arrangement of Red Love. 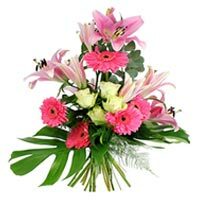 Brilliant Eternal Flame Floral Arrangeme.